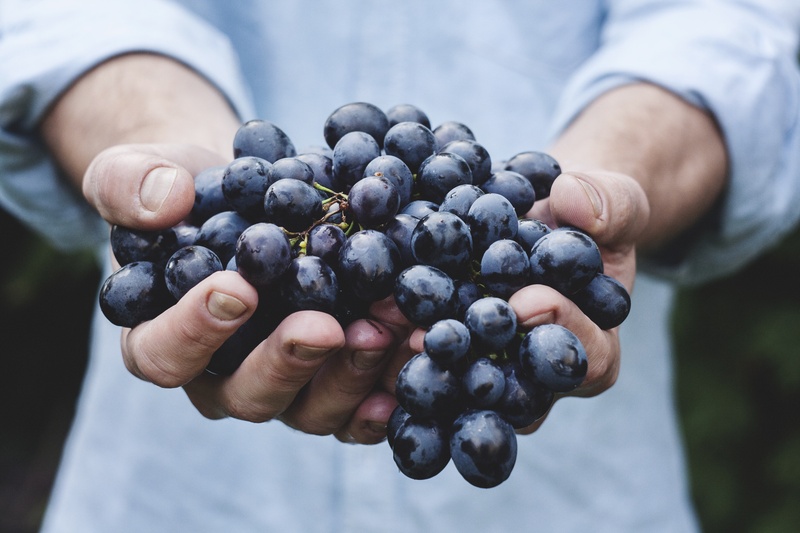 Did you know there are four critical health numbers that measure your overall health? Blood pressure, blood sugar, cholesterol, and BMI are key indicators of your risk for diabetes and cardiovascular diseases such as heart attack and stroke. Knowing these numbers – and understanding what they mean – can help you measure your health and act to reduce your chances of developing a major life-threatening or quality-of-life altering illness or chronic illness. Why are these four numbers so important? The level of normal blood pressure is 120/80. The top number refers to your systolic blood pressure (a measurement of the pressure your blood exerts when your heart beats) and the bottom is your diastolic (a measurement of the blood’s pressure between beats). It is important to understand your blood pressure because high blood pressure, otherwise known as hypertension, doesn’t usually exhibit any noticeable symptoms. In the vast majority of cases, there are no symptoms whatsoever which is why it is called, “the silent killer.” Hypertension is at the root of heart disease and, if left untreated, can cause organ damage. There is good news. If you are diagnosed with high blood pressure and it is caught early, hypertension can be treated with lifestyle changes. Exercising, change in diet, reducing alcohol intake, quitting smoking, and reducing stress are all ways to help normalize your blood pressure. Having your blood sugar levels measured helps assess if you are at risk for type 2 diabetes. For centuries, diabetes testing mostly consisted of a physician dipping his pinkie into a urine sample and tasting it to pick up on abnormally high sugar. Thankfully, testing for type 2 diabetes is lot easier now. Almost all diabetes tests are now conducted on blood samples. Type 2 diabetes is by far the most common type of diabetes. Experts use words like “epidemic” and “worldwide crisis” when they talk about it: millions of people have it and a staggering number are expected to get it. Anyone can get diabetes, and cases in younger people are on the rise because of poor diets and lack of exercise. The excess blood sugar in diabetes can wreak havoc on blood vessels all over the body and cause complications. It can severely damage the eyes, kidneys, nerves, and other body parts, and double the risk of heart attack and stroke. Understanding if you are at risk will allow you to control your destiny. Knowing your numbers allows you to again, make lifestyle changes like improved diet and exercise to manage type 2 diabetes. Cholesterol is a waxy, fat-like substance that’s found in all the cells in your body. Your liver makes cholesterol, and it is also in some foods, such as meat and dairy products. Your body needs some cholesterol to work properly. However, if you have too much cholesterol in your blood, you have a higher risk of heart disease. There are factors you can control like smoking, what you eat, how much you weigh, and how often you exercise that affect your cholesterol. However, there are also other factors like family history, age and gender putting you at risk so it is very important to have your cholesterol numbers measured. BMI or body mass index assesses the percent of fat vs. lean mass of an individual. The BMI calculation is used to screen the general population for health risks related to having too much body fat. There is a strong correlation between being overweight or obese and having health problems, chronic disease and premature death. Too much body fat can lead to the following health conditions: hypertension, type 2 diabetes, coronary heart disease, stroke, and some forms of cancer. Again, modifying your lifestyle can reduce your risks of long term health issues, plus, you will feel better! Now that you understand the importance of these four critical numbers, the next step is to know yours! Here’s where you should pull up your calendar app. 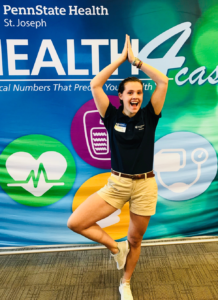 Penn State Health St. Joseph is a sponsor of 2018’s Guts & Glory Event on October 27, and you can have your four critical health numbers read and assessed by a Clinical Navigator in under 20 minutes through HEALTH4cast! No fasting required! With a small prick of the finger, stepping on a scale and slipping your arm into a blood pressure cuff, the technicians will measure your four numbers. 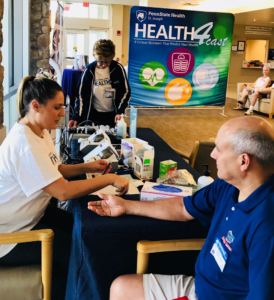 After visiting the stations, you meet with a Clinical Navigator who will review your numbers and recommend wellness practices or identify a need to schedule a doctor’s visit. And to make your life easier, there is a scheduler on hand to make the appointments. Because exercise is a huge factor in your health, Penn State Health St. Joseph created a program, FIT150, encouraging everyone to “fit” 150 minutes of moderate-intensity aerobic activity (or 75 minutes of vigorous exercise) in every week as recommended by the top heart and cancer research centers. 150 minutes is only 2 hours and 30 minutes – less than the time it takes to binge watch 2 episodes of The Bachelorette! There is an exercise routine for everyone. Find something you like to do, and it suddenly doesn’t feel like a dreaded activity. You will see results and feel good about those 150 or 75 minutes a week. Hard to get started? Engage a friend, family member or a co-worker to take the FIT150 pledge with you. Together, you will be on the road to fitness and improved health. Also, St Joe’s partners with some local fitness centers YMCA, BLDG. 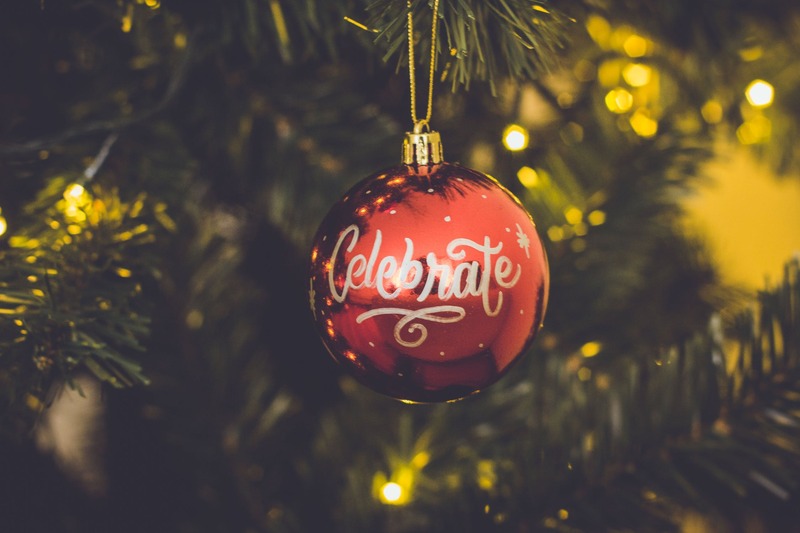 7 Yoga, Wyomissing and Exeter Fitness, and Corps Fitness. If you take their FIT150 pledge, you’ll receive gym freebies. Put your sneakers on, take the pledge and get moving! FIT150 will be a part of the HEALTH4cast at the Guts & Glory Event to discuss your fitness habits and get motivated. 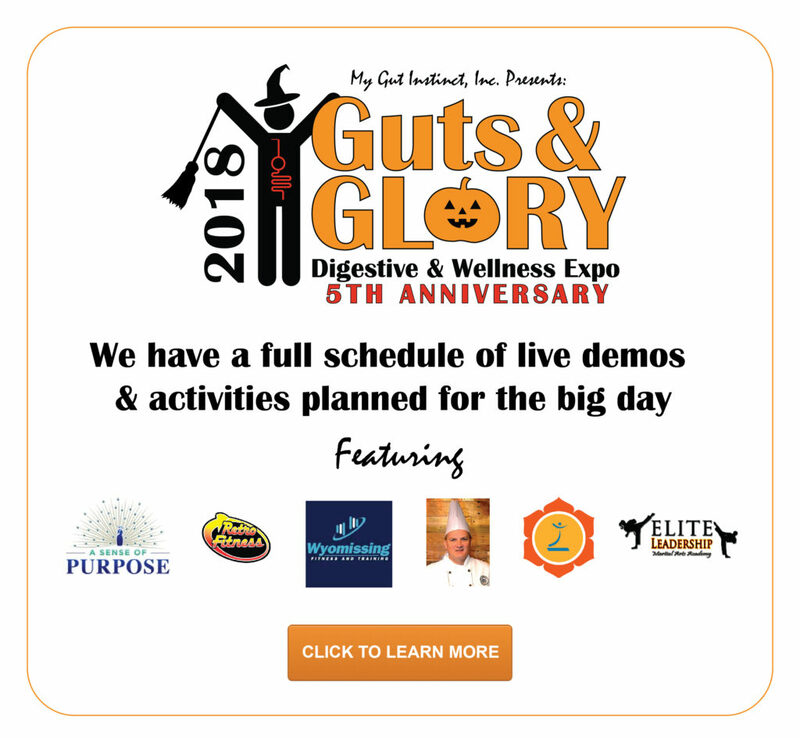 I hope this is enough information for you to say “YES” to have your numbers read at Guts & Glory, or one of the free monthly hospital events. Penn State Health St Joseph is a nonprofit health network, founded in 1873 by the Sister of St Francis and providing a full-range of outpatient and inpatient diagnostic, medical and surgical services. It is a full-service hospital and teaching facility with a 380,000 sq. ft., 212-bed state-of-the-art hospital and health campus that opened in late 2006 in Bern Township. 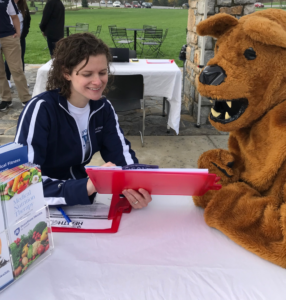 In 2015, St. Joseph Regional Health Network was the first member to transition into Penn State Health, a newly-created non-profit entity of Penn State University. The hospital’s mission focuses on 4 core values that include a profound respect for all (Reverence), moral wholeness and honesty (Integrity), being one with others in their sorrow and dignity (Compassion), and continually surpassing standards to achieve and improve quality (Excellence). Routinely ranked among the Top 50 Heart Hospitals in the country in quality metrics, St. Joseph also is nationally certified as a Center of Excellence in Chest Pain, Stroke and Heart Failure. Nursing care at St. Joseph also has earned the distinction as a “Pathways to Excellence” accredited facility. Penn State Health St. Joseph’s is committed to excellence and patient-centered, compassionate care with a tremendous dedication to the public it serves, taking advantage of public service opportunities to meet the ever-changing healthcare needs of the community. The power of philanthropy is visible across St. Joe’s, and whether caring for a sick patient or sponsoring a public forum for health education, everything St Joe’s does is inspired by its commitment to benefit the local community. It utilizes many of its resources to improve access to healthcare services, enhance public health, and advance medical knowledge, and St Joe’s engages in many community outreach, education and wellness programs that benefit many. We at My Gut Instinct are proud and honored to call St Joseph Regional Health Network our title sponsor for the past 5 years, and a co-partner in our efforts to start a health revolution in our community. Next Next post: So you are Physically fit, are you also Financially fit?